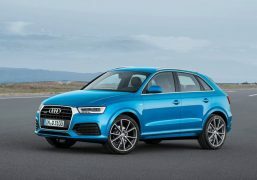 Audi has finally unveiled the 2015 Audi Q3 facelift ahead of its global debut in February next year. 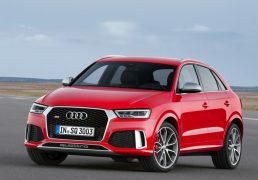 This is the crossover’s first major facelift since its launch back in 2012. 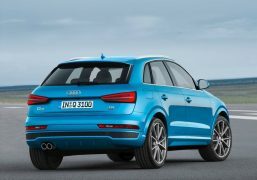 The changes made to the car are limited to a few exterior styling tweaks, added features and engines in a slightly different state of tune. 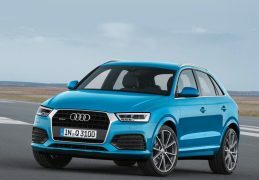 The facelifted Q3 is expected to be launched next year and will be a part of the 10 cars that will be launched in India in 2015. 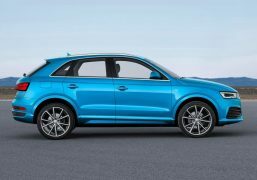 The interiors of the Audi Q3 facelift remain largely unchanged however, it does get a plethora of added technology and gizmos to keep things interesting inside the cabin. 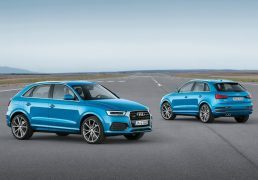 Audi side assist in which a yellow LED indicator illuminates in the housing of the outside mirror if another vehicle is in the blind spot or is approaching rapidly from the rear. 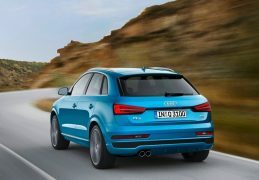 Active lane assist which works with video cameras that detect the lane markings. It gently intervenes in the steering to help the driver return to the lane if he or she comes too close to a line without indicating. 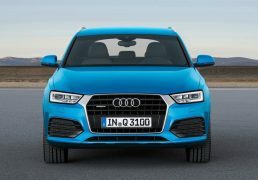 The engine line-up on the 2015 Audi Q3 facelift remains the same although, the engines have been tweaked to ensure lower emissions and a slight increase in power. 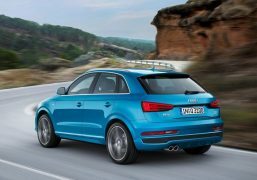 In India the Q3 is expected to retain the 2.0 litre TFSI and the 2.0 litre TDI units producing 208bhp and 174bhp respectively. 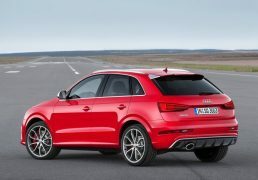 Apart form the standard Q3 Audi also revealed the hot RS Q3 version of the crossover. 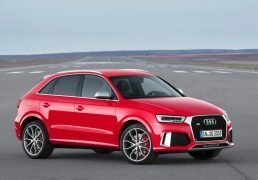 The car gets added styling features all around and a 335bhp 2.5 litre petrol unit. 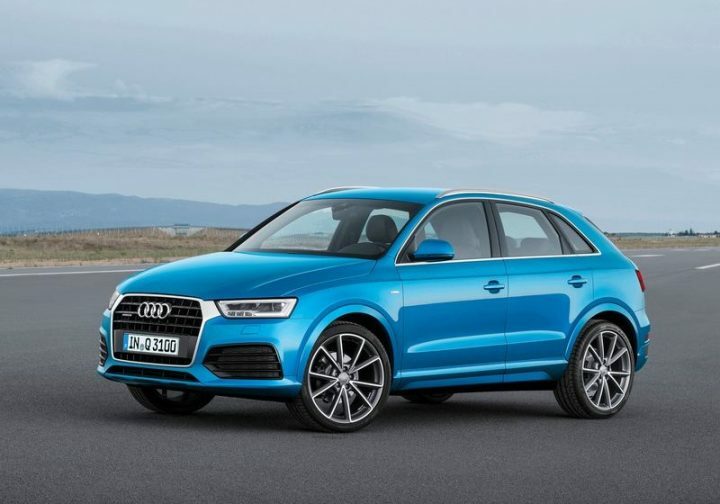 The Audi Q3 currently competes with the BMW X1 and the Mercedes Benz GLA class which was launched this year. 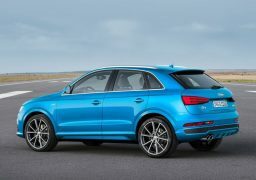 As mentioned earlier the Audi Q3 facelift should come to India some time next year with a minor hike in prices.